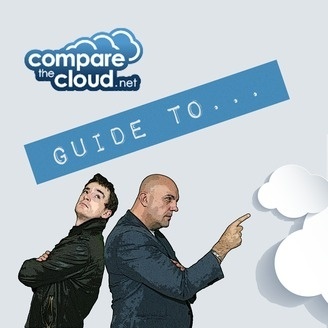 Compare the Cloud hosts Andrew McLean and Neil Cattermull take a serious look at the world of cloud technology. 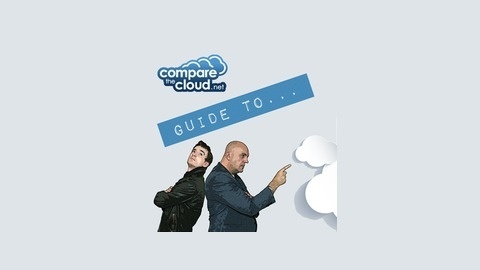 This episode we discuss what is VOIP and how it helps businesses. Sponsored by RingCentral.